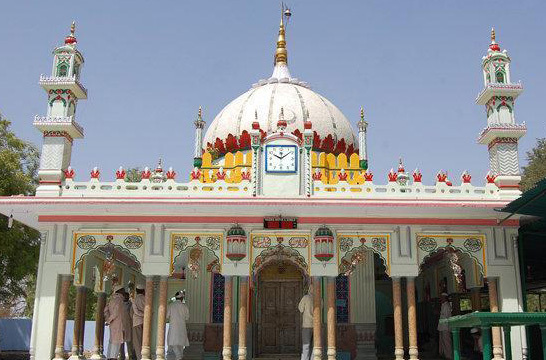 Hazrat Syed Shah Ismail Quadri who was great sufi saint of nineth century Hijri and he belongs to Sadat of Hussaini chain (descendant of the holy prophet).He was pious and has good conduct and character and he was very kind and used to help the poor and needy persons and he used to welcome guests in the house so in this way he possess the good habits of Sadat family (descendant of the holy prophet). He was Syed Shah Chanda Hussaini of Gogi Sharif's sister’s son.  During the reign of Sultan Ala Uddin Bahmani in the year 838 A.H. he became an employee in the royal army and he was used to stay in Mohamedabad (Bider). During his stay at Bider one Brahman girl was kidnapped and taken to the royal palace of Sultan Himayun Shah Bahmani so for this reason he wore his military uniform and entered the palace to save the Brahman girl from there. The details of this event is mentioned as follows. Sultan Himayn Shah Bahmani was well known due to his bad character and conducts and for this reason he name became well known as cruel king of Bahmani kingdom. During his rule this event was happened.There was one Brahman neighbour of Syed Ismail Shah Quadri and he has one beautiful and lovely daughter and she was used to visit him and pay her respect and honor to him. when she became adult then the news of her beauty has reached to the sultan so he has given instructions to the royal servants to bring her to the palace by force. So as per order of the sultan she was snatched by royal servants from her parents and she was presented in the palace of the sultan. Upon this event the parents of the girl approached the Shaikh for his kind help for the early recovery of the girl. Upon informing the details of kidnapping case of the girl the parents have requested his kind help in this matter so that the girl will become free from the royal palace. Upon hearing the details Hazrat Ismail Quadri was much effected and became upset and angry due to bad act of kidnapping case of the sultan and injustice in this matter and so wore his military uniform and has entered the palace without any problems and difficulties despite of huge securities measures at the royal palace and .Upon his entery there he has watched that the girl was decorated well in best royal dress and presented before the sultan. When the girl has saw him then she stood and ran towards him and came into his custody and control. So the Shaikh Saheb took her and went out of the palace safely without any difficulty and problem even though there were many thousand security guards were there to protect the palance. Upon reaching the resident of the girl’s house and he has handed over the girl to the parents and instructed them to leave the place and to go some other area for the safety measure in this matter and he assured them there will be great help of Allah with them and Allah will protect the girl and help them lot in this matter and they will be safe and secure in this problem. Upon this work he has came to his house and took his 3 sons and wife on high speed horses and went away from the city of Bider and went towards in the west direction. Upon his departure of his family from there was dangerous cry of pain and moaning and mornful atmosphere in the palace. During the investigation in the palace it is revealed by the guards and they have informed the sultan that they have not seen where that person has gone and they do not know about such information. As the sultan was not successful is his bad deed so he was very upset and angry in this matter. So for this reason he has ordered his army men for the revenge in this matter and so he has ordered to caught and kill him on the way. When the army of the sultan has proceeded to caught or kill Hazrat Ismail Shah Quadri but they could not able to caught him or kill him so the army has attacked on him. So for this reason the Shaikh has used arrows in his defence and has thrown his arrows on the army of the sultan. Due to kind grace of Allah and due to his miracle one arrow used to kill large number of army men of the sultan and at last the army of the sultan was defeated badly by the Shaikh and due to this reason the sultan has called back his remaining army to Bider. Upon this event the Shaikh Saheb went upon the top of the mountain which is near to Ghood Wadi village. Due to arrangements of his stay on the ground so he has thrown an arrow from the top of the mountain and has ordered his servants to find the arrow and bring it back to him and to mark the place where it will fall. When the servant pulled the arrow from the ground and they find a Spring at the point at which arrow was fixed on the ground and from where spring emerged from an underground course. After this event he along with three sons and wife get down from the mountain and came near the spring water area and after ablution he has started his worship there. Upon finish of his worship he has thrown another arrow in the western direction and which went in the thick forest. He asked his servants to find that arrow but they could not find it in the thick forest. So for this reason he went there in the thick forest and found the arrow which was available there. He and his family members settled down permanently there and after some time he has left this world. The name of his wife and the names of his sons are mentioned as follows. All these family members were with him during his stay in Bider and Ghod Wadi Sharif. Wife’s name : Zahra Bi Saheba. The names of his sons. 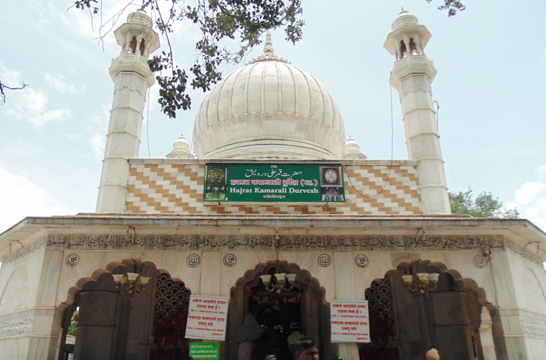 2.Syed Shah Faiz Ullah Quaderi. The graves of the above family members are available in the shrine area. On every Thursday the visitors in large numbers will visit the shrine and pray Allah for the fulfillment of their desires and wishes for the sake of the Shaikh’s name . 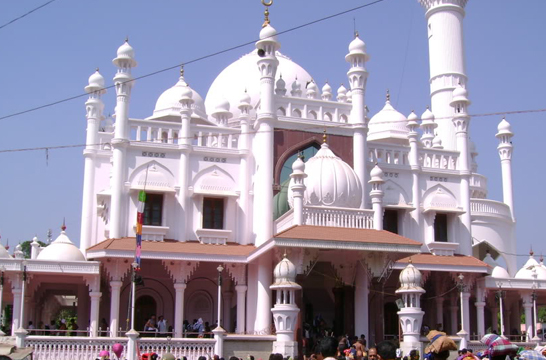 During the summer time the visitors in large number will visit the shrine for the fulfillment of their desires and wishes for the sake of the Shaikh’s name and offer sacrifice of goats and specially on Amvas (lunar month’s last night) day the visitors in large number will visit the shrine and offer coconuts there.